One of the things I've come to learn about myself as I've gotten older is that I need my morning routine. I need to have quiet time for thinking, planning my day, and my yoga practice. But before I do any of these things, I need a great cup of McCafé coffee. I'm a true coffee lover, and that first cup of morning coffee is really important to me. 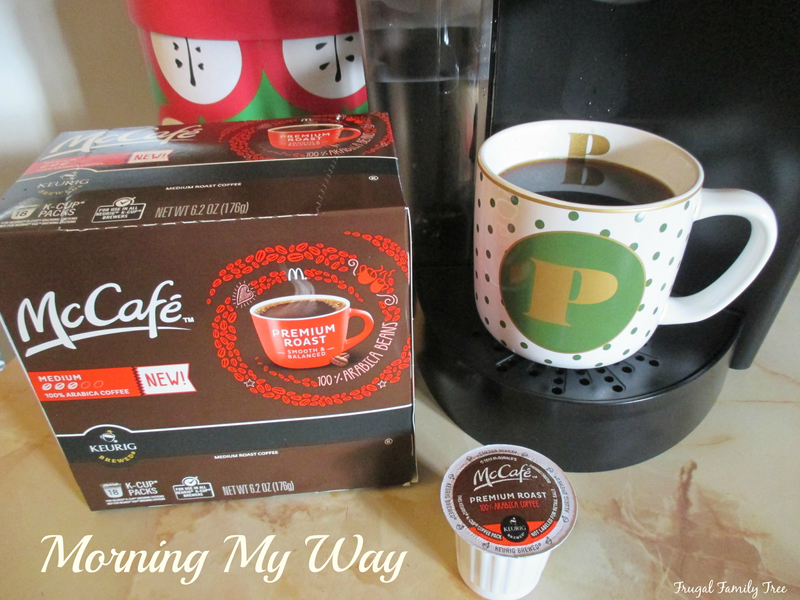 I recently discovered McCafé coffee pods that I can use with my Keurig machine to brew up a delicious cup of coffee in no time at all. Since I live with my daughter and her family, which includes three of my grandchildren, I like enjoying my coffee before everyone else wakes up. I adore my grandchildren, but it's so nice to have some me time before everyone's busy day begins. The Premium Roast coffee pods are my favorite for my first cup in the morning. They have a wonderful aroma, and taste. I also love the French Roast, too. McCafé coffee is made with 100% Arabica Beans, and harvested from the rich soils and mountainous regions of the foremost coffee growing areas of the world. And as much as I like using the coffee pods for time saving convenience, it's also available in premium coffee bags as well. Using my Keurig lets me have my cup of coffee quickly and easily. I love just popping the coffee pod into the machine, with no measuring, no coffee filters, and no mess. After my cup is brewed, I add a little creamer, and I'm good to go! I want 2015 to be the year of change for myself. I would love to earn more money, seek out new opportunities, and find a charming little apartment in the city. With my cup of coffee and my calendar notebook, and before I open my computer, I use that time to think and plan. And as much as I do love my computer, there is just something special about writing things down by hand. When I was a busy mom raising my five children, there was no morning time for me. I know that is so true for many moms today. My daughter enjoys getting up before her kids wake up, and having that first cup of coffee in quiet. It's so worth losing a little extra time sleeping in, and can make all the difference in a mom's day. My morning routine includes a thirty minute session of yoga a few mornings a week. Nothing terribly strenuous like this book cover, but enough to help me stay healthy and fit. I enjoy yoga very much, and I'm excited to start going back to a local yoga studio in addition to my home practice. After yoga, it's time for a light breakfast and another cup of McCafé coffee. 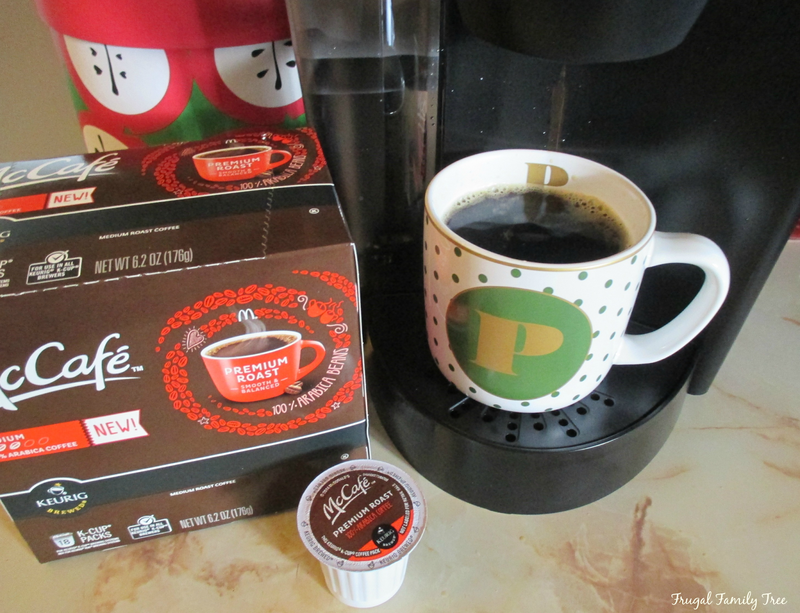 Using the coffee pods lets me have a freshly brewed cup of coffee each cup. For me, drinking coffee that has been sitting in a pot for an hour or two, is not my idea of a good cup of coffee. I first tried McCafé coffee at a coffee demo at Walmart. I got hooked right away. I'm actually quite picky about the coffee I buy and drink, so this had to taste great to win me over. I was a little early for the demo, but I'm so glad I stayed to try the McCafé. Walmart has lots of demos, and I've actually found a lot of my favorite products by sampling them this way. 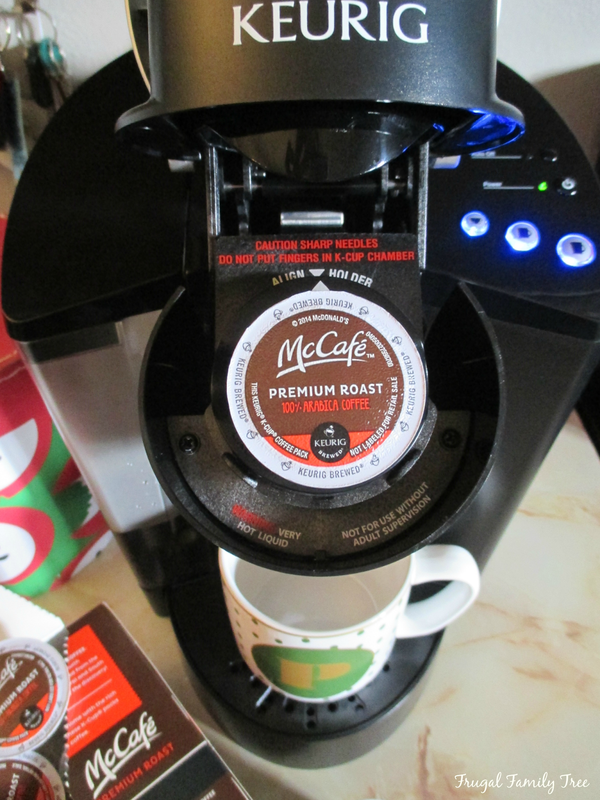 You can find McCafé coffee pods and bagged coffee in the coffee aisle at Walmart. Look for several different varieties of each product. 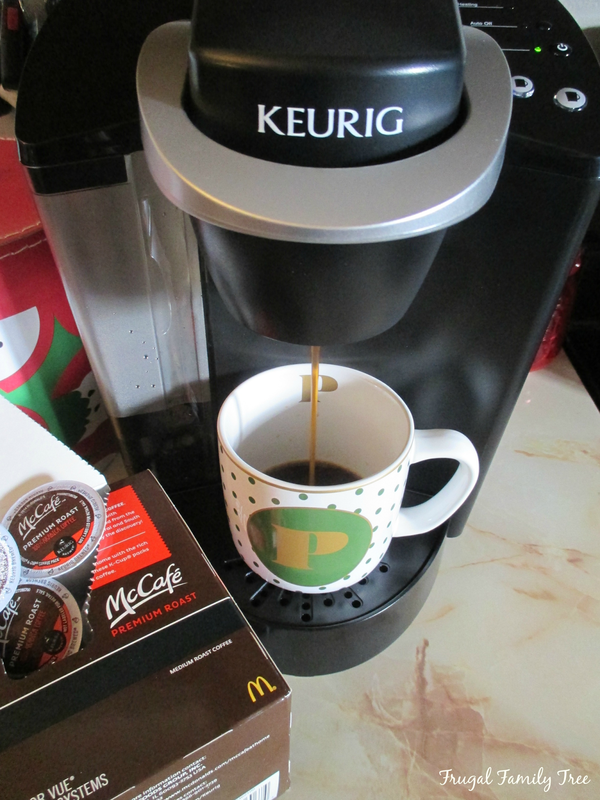 McCafé coffee is part of the Kraft brand that includes many of our favorite and well-known brands available at Walmart. How about you? Are you someone who would love a less rushed morning? Do you have a morning routine that helps you get a good start? And how important is a great tasting, convenient cup of coffee to you? I'd love to hear your thoughts. Please leave me a comment below. And thanks! !